SOL Electrical offers both G59 testing and manufacture of bespoke G59 protection relay panels, using components from industry leader Comap. ComAp mains protections are precise and effective protection relays with user-friendly interface and intuitive operation. Engineering Recommendation G59 regulates the connection of larger embedded generation devices to the National Grid and is relevant for all power generation greater than 16A per phase. For anything below this the Engineering recommendation G83/2 applies. Why is G59 protection needed? 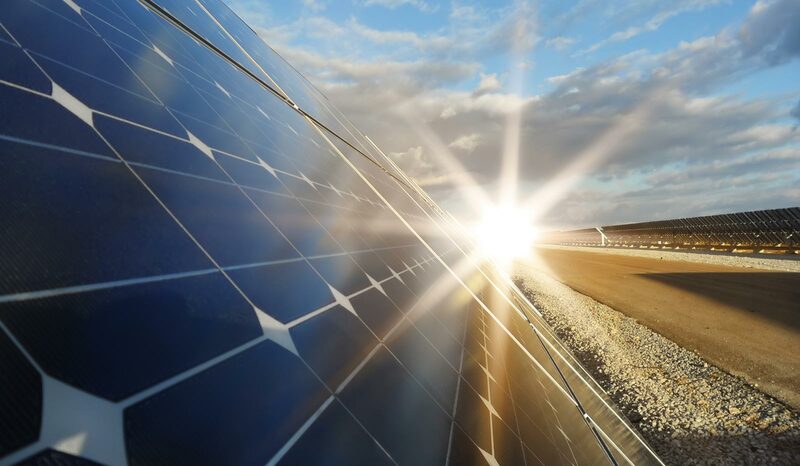 The main reason for the G59 recommendation is to regulate generator applications, so that no generators are connected to the grid without the specific knowledge and permission of the local electricity authority. The principle reason for this is to prevent the embedded generator from sending electricity out onto the National Grid in a dangerous manner. A G59 relay protective device prevents this situation by automatically disconnecting the embedded generator from the mains. What does the G59 device actually do? 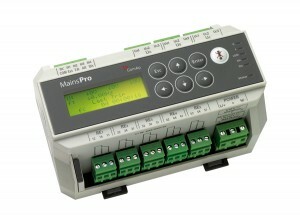 A G59 compliant Mains Protection Relay provides protection and peace of mind. It is an electronic monitoring device which looks at the quality and stability of the mains electricity. It is programmed to certain fixed parameters dictated by the District Network Operator, typically voltage, frequency, ROCOF (rate of change) and phase angle. Should any of these areas go outside the programmed limits, then the relay will cause a protective device such as an MCCB (moulded case circuit breaker) to open, instantly disconnecting the generator from the grid. Please contact us now on 01884 235800 for a quotation.